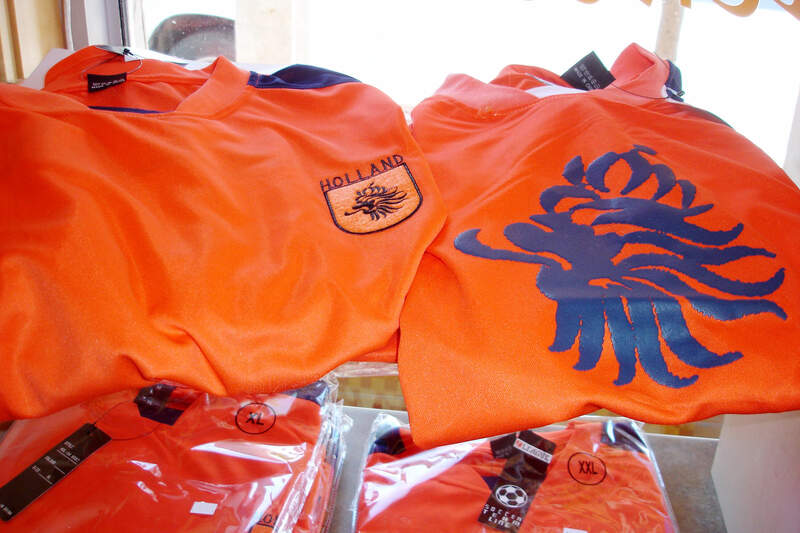 Call yourself an Oranje fan? If the KNVB (a.k.a. 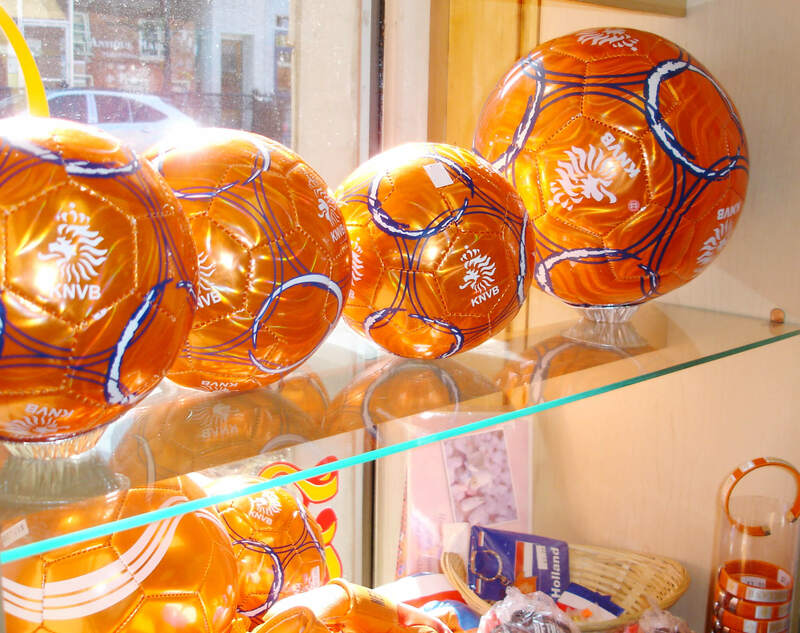 Royal Dutch Football Association) is your team, we’ve got the sportswear and accessories for you. Visit either our Orono or Whitby locations to find everything you need to get decked out for the next big game! Hup Holland Hup!